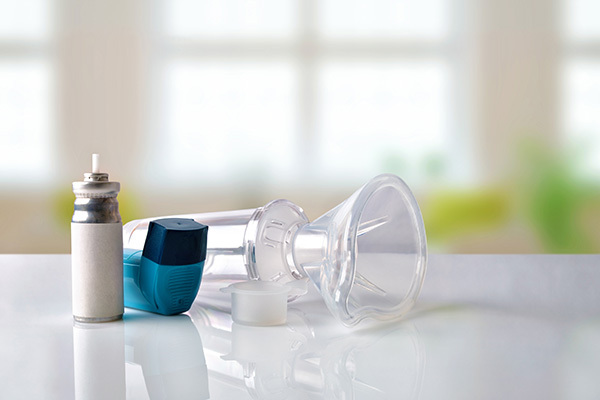 These clinics are for people with Asthma or Chronic Obstructive Pulmonary disease (COPD). Annual Reviews and medication reviews are done. The emphasis is on helping you to manage and recognizing your own symptoms and choosing the most appropriate care. We also support parents in dealing with their Childs asthma. Maternity care is shared between your doctor and the midwife. When you think you are pregnant, please make an appointment to see your doctor. He/she will book you in to the appropriate hospital. Throughout your pregnancy you will be monitored by the community midwife and at the surgery by your doctor. The midwives work in the practice at Wembley caring for women throughout their pregnancies together with the doctors. They look after women during labour in the Hospital or at home and in the early days after delivery. If you have a history of problems in pregnancy or labour care may be shared with the hospital team. 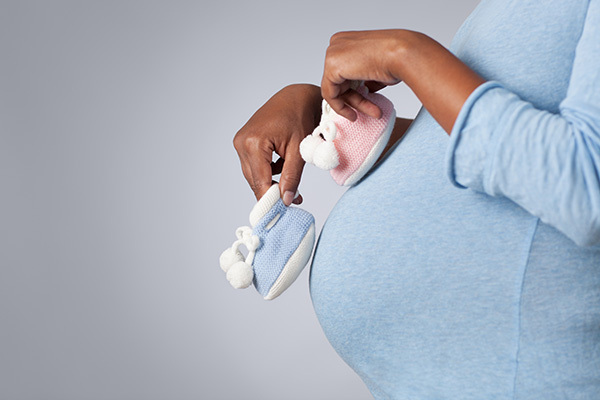 If you are pregnant, you can go directly through one of Brent's maternity providers for care. For Northwick Park Hospital click here or telephone 020 8869 5252. For St Mary's Hospital click here. For The Royal Free Hospital please click here or telephone 020 7794 0500 ext 36169. Health visitors are an integral part of the community health services. They are all qualified nurses or midwives, with additional special training and experience in child health, and health promotion and education. Some health visitors specialise in working with older people and their carers; others work with children. 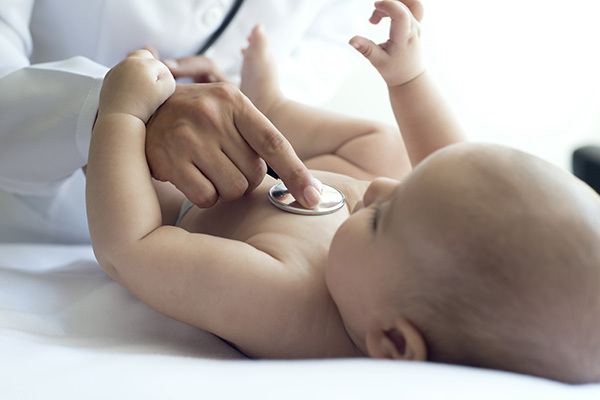 The clinics are for well children and babies and are run by health visitors who can advise on all aspects of child health. All 8 week baby checks including 1st immunisations are done at both Wembley and Willesden. Subsequent childhood immunisations also take place at both sites. Monks Park Health Centre, Monks Park, Wembley HA9 6JE Telephone:020 8453 5971 Tuesday 9.30am -11.30am. Childhood immunisations are held at Wembley every Friday morning. These are held at both surgeries. Patients with Diabetes are invited to attend the surgery for annual diabetic reviews and six months check up. It will consist of an appointment with the Practice Nurse followed by an appointment with the doctor. 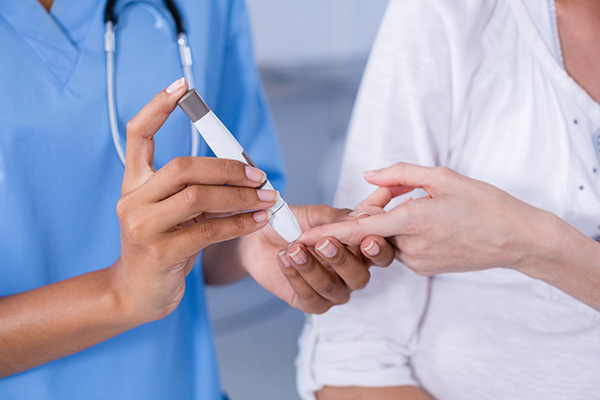 The clinic offers a comprehensive service for people with Type 1 and Type 2 Diabetes that includes starting and adjusting insulin. There is a strong emphasis on health promotion and working with people and their families to help them be as involved as they would like to be in the management of their diabetes. Invitations to attend the clinic are sent 3-6 monthly depending on individual requirements. If you are attending this clinic it is helpful if you can bring a urine sample, records of blood glucose readings and changes in insulin doses and a home blood glucose meter if one is used. This clinic offers advice for men and women on all aspects of contraception and sexual health. This is confidential and includes access to emergency contraception (the morning after pill). Our practice also offers Copper Coil and Mirena coil fittings and removals as well as Subdermal implants and removals. Please contact our reception staff if you would like to make an appointment. This clinic provides a service for people who have been diagnosed by their GP as having high blood pressure. 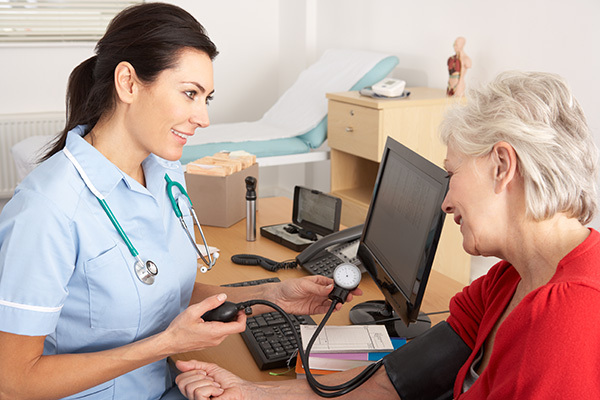 Appointments include an assessment of blood pressure, blood test results and current medication as well as the opportunity to discuss how considering lifestyle issues i.e. diet, activity, smoking and weight can help improve blood pressure and general health. Invitations to attend the clinic are sent 6 monthly and patients are encouraged to maintain contact with their GP between appointments. If you are attending this clinic and have a blood pressure machine at home, please bring a record of the readings with you. Care is based on national guidelines for hypertension management which can be found on the British Hypertension Society website. According to national guidelines we operate a recall system for women aged between 25-65 years old. Cervical Smears are done by both the doctor and the practice nurses. Please ensure the reception staff know when you book your appointment so that extra time can be allowed in surgery. Our policy is to test every women aged between twenty five and sixty four years, every three years. Under the new guidelines women aged 50 or over will be recalled every 5 years. (unless the cytologist/consultant recommends repeating the smear more often). Please do not ignore your recall letter. If you want help to stop smoking, we have a trained advisor who runs a stop smoking clinic once a week at both sites. You will receive one to one support and advice. For more help and advice call the NHS Smoking Helpline on 0800 169 0 169 or visit the NHS Smokefree website.